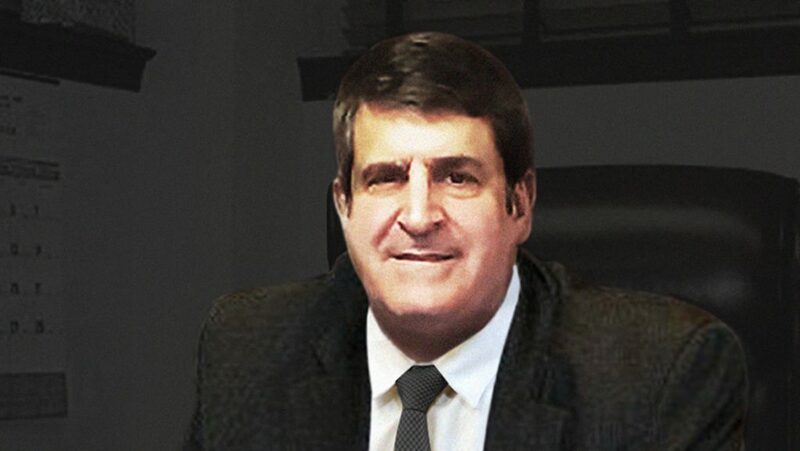 Michael Halebian, Jr. joined the family firm in 1981. He is the third generation of his family to be involved with flooring distribution. Initially, Michael’s duties involved expanding the footprint of the Company beyond that of the New York Metropolitan Area. He personally traveled to Connecticut and the Philadelphia Metropolitan Area to pursue this goal. Today, both territories are covered by a warehouse facility plus sales and specification staffs. Michael made the (then) radical decision of adding commercial resilient (i.e. vinyl and rubber tile and sheet goods) to the traditional floor covering accessories line. At the same time, the Company introduced a full line of flooring preparation products. Several years later, he took the bold step of adding several residential and commercial solid and engineered wood lines. Often describing himself as a “street salesman who happened to be related to the boss” Michael is most at home when visiting MHCO clientele within the Company’s footprint. Creating and maintaining personal relationships with our account base brings him the greatest amount of satisfaction. When asked what accomplishment he is most proud of Michael will tell you that this has yet to come as there are countless ideas he would like to see become reality.